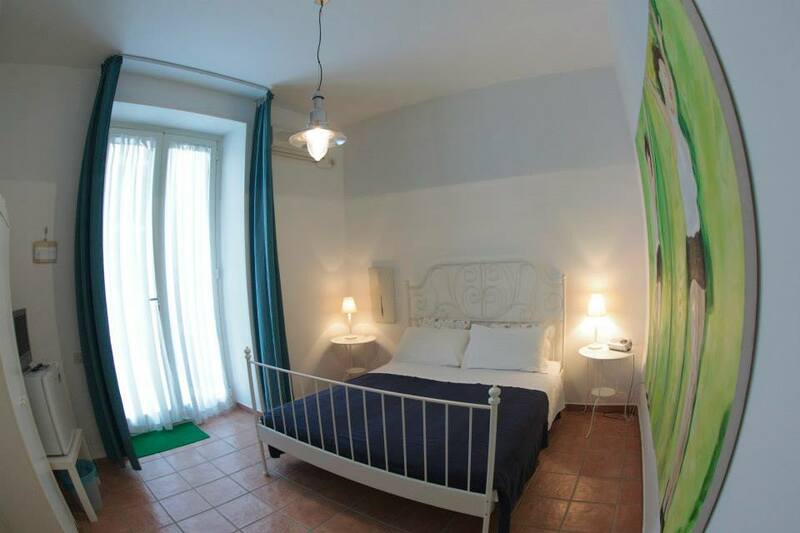 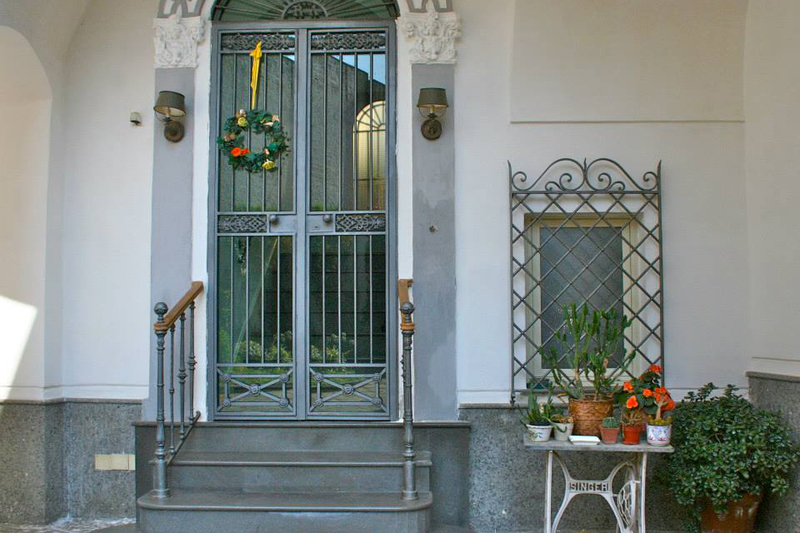 B&B La Corte, located in the centre of Sant’Antimo, offers spacious rooms, all air conditioned, and large terrace with tables. 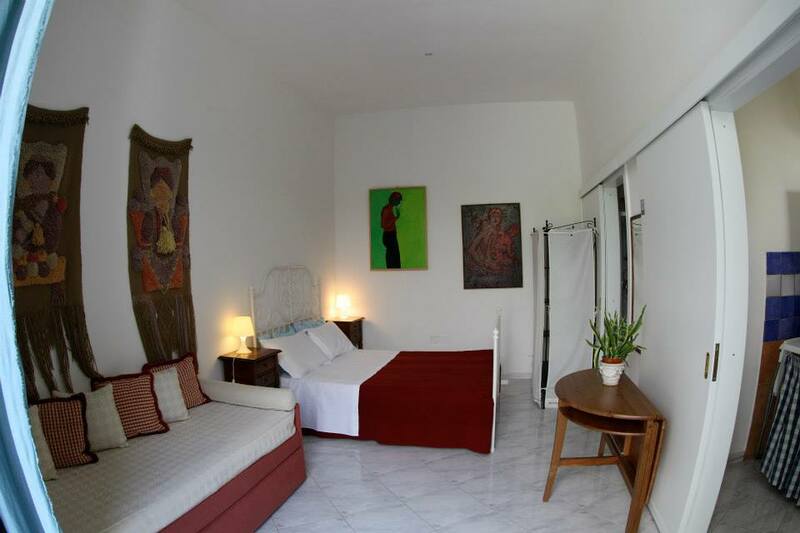 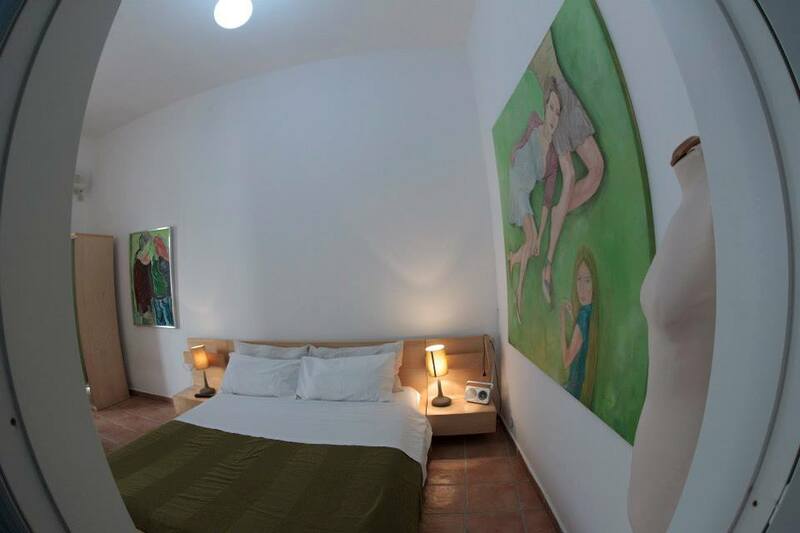 All rooms have a flat-screen TV, writing desk, and bathroom with shower and hairdryer. 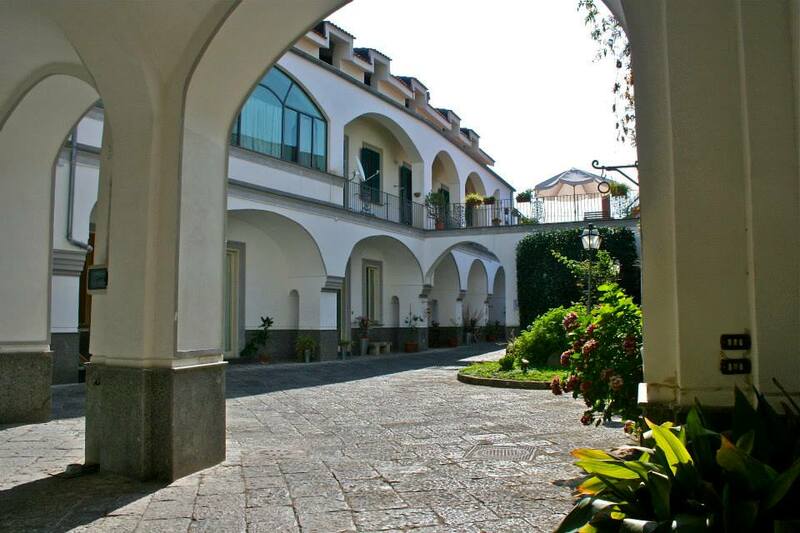 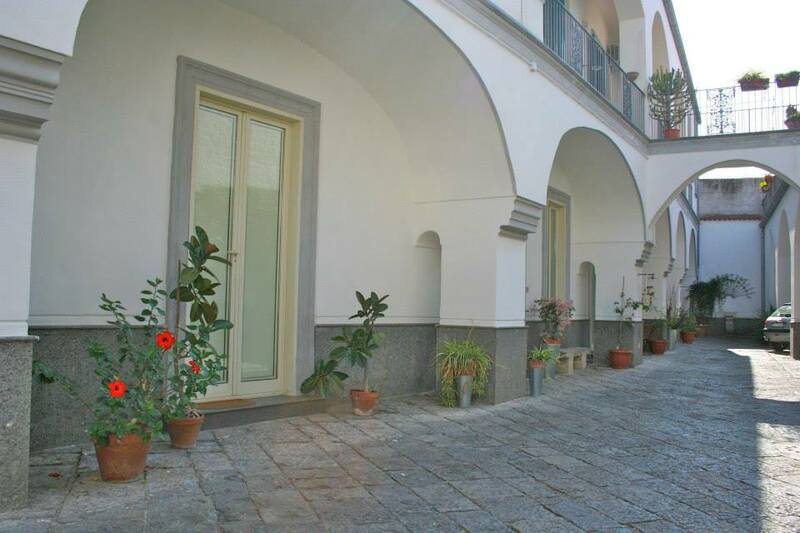 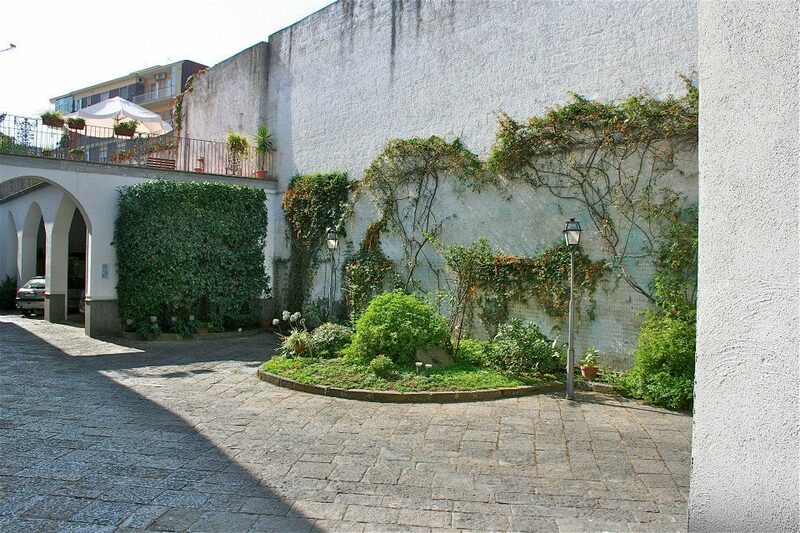 It is the structure with the best score for the quality-price ratio in Sant'Antimo!